Since we released the WooCommerce PDF Invoices and Packing Slip extension a few days, we’ve already had a chance to upgrade it. The first version of the extension allowed you to generate professional looking pdf invoices and packing slips on the fly for a particular order. You could do this from the order grid as well as from within the individual order. We also added the ability to bulk print pdf invoices and packing slips for orders, as well. For anyone that’s spent any time working in e-commerce fulfillment, I’m sure you’re aware how much time can be save when actions can be performed in bulk. The latest version of the extension takes it one further and adds the ability to attach a pdf copy of the invoice to the “Order Completed” email to your customer, which is a great way to highlight the professionalism of your business to your customer immediately after the order’s been completed. 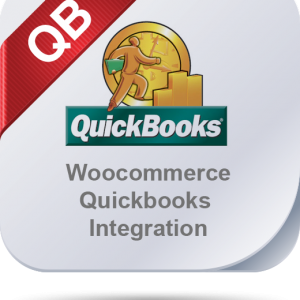 If you take all of these features together – pdf output, bulk printing, order email delivery – you can see why we think this is one of the best Packing Slip / Invoice Extensions for WooCommerce to date.